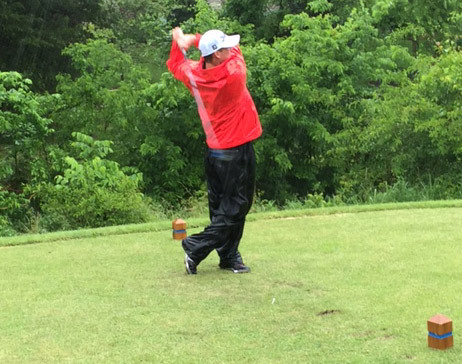 Round 2 of the class 3 state golf tournament at Rivercut Golf Course in Springfield has been cancelled due to unplayable conditions on the course (just over 3 inches of rain in the last 24 hours). The round 1 results are final. CHS sophomore Hayden Montgomery shot a 90, finishing in a tie for 62nd out of a field of 90 players. His highlight was back-to-back birdies on the par 3 15th and the par 4 16th. Hayden handled the conditions and slow play extremely well and was a great representative of Chillicothe and CHS.